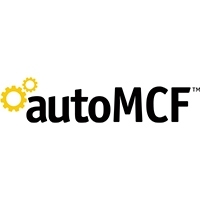 AutoMCF is a cloud-based service that connects marketplace listings to Fulfillment by Amazon, automating order entry and syncing inventory across all channels. 1)	Automatically receives new multi-channel orders and submits them to Amazon for fulfillment. 2)	Updates orders with tracking information once they ship.